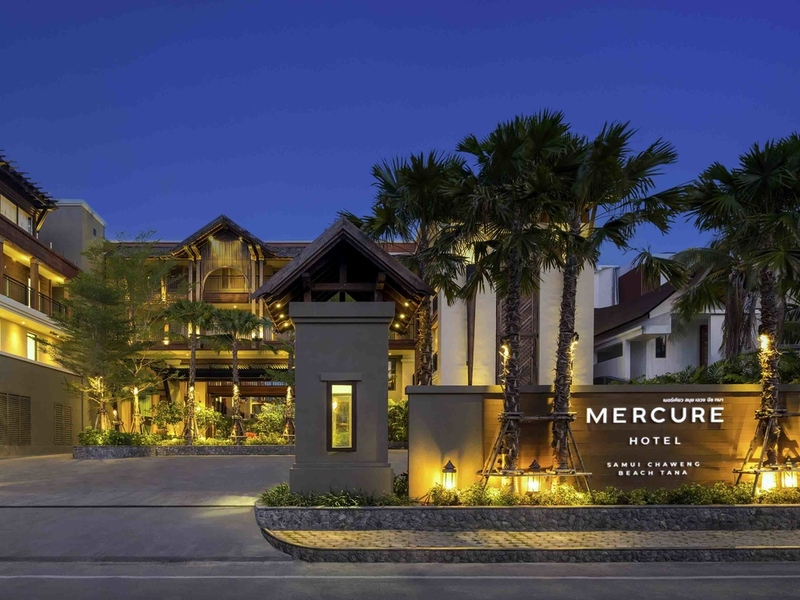 Mercure Samui Chaweng Tana has 85 modern Thai style rooms equipped with modern facilities, enhanced with a beautiful landscaped garden, outdoor swimming pool offering you comfort and relaxation and a golf course located within three kilometers of the resort. An ideal hotel for business trips or leisure. Pool Bar with in-pool seating a must to experience exotic cocktails, and of course "HAPPY HOURS!"